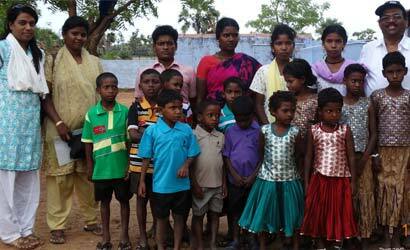 Welcome to the official website of India Gospel Foundation Inc. (IGF), founded by Rev. Roy. S. Appallose of South India. Established in 1985, the ministry began in very humble circumstances by founding a Local Bible College and providing support for local village pastors. Brother Roy, as he prefers to be called, responded to God's vision to include various other works in his ministry; a Children’s Home, a Christian Education Center, Open Air Outreaches and Crusades to name a few. 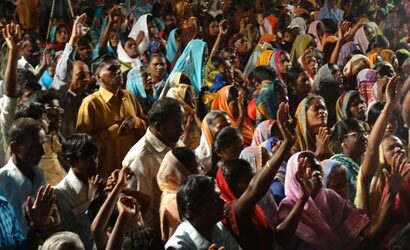 The ministry has been a blessing to thousands of people and is expanding its influence throughout the region of South India. 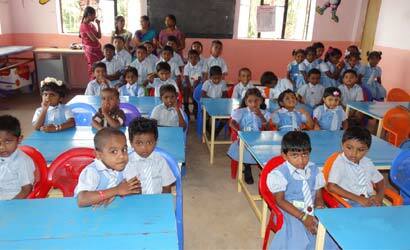 It has also established a work in the State of Orissa in Northern India. IGF was established as the US headquarters of India Gospel Mission (IGM) in order to educate the public about the ministry's needs, advise and train IGF's leadership, and facilitate the ongoing work with consistent resources. The financial means for all of the work done by IGF is totally based on the support of faithful friends and partners who have a burden to serve the Lord with their abundance and faithful prayers. The goals of IGF are to engage others to participate in: preaching the gospel to India, in educating its children with a Christian Education, and in helping to meet the urgent physical needs of its people. 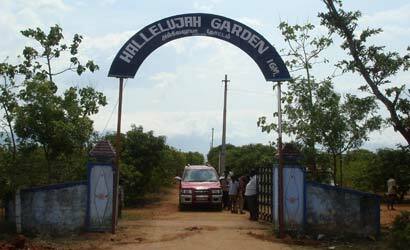 Just 25 miles outside of the downtown area of Tirunelveli, Tamil Nadu, Hallelujah Garden is located among many rural villages, where life can seem a world away from that of the city. Instead of a safe and healthy home, millions of children throughout the world must survive in less than adequate living situations. Children are forced to live in fear, insecurity, and emotional torment.